The former Fifa instructor has voiced a strong disapproval at hints that the world football ruling body will clamp down on the country. 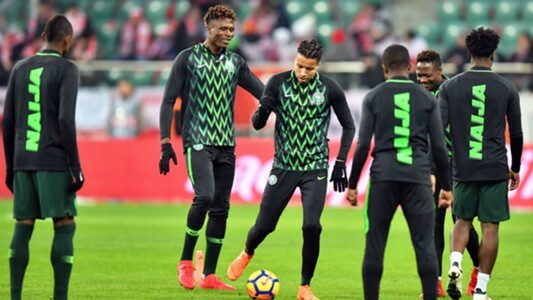 In the wake of the crisis swamping the Nigeria Football Federation, chief Adeboye Onigbingbe has declared that Fifa’s statute is not above the country’s law. The problems in the NFF resurfaced on July 2, 2018 when Chris Giwa was ordered to take over the running of the football house in respect to a ruling by the Supreme Court. 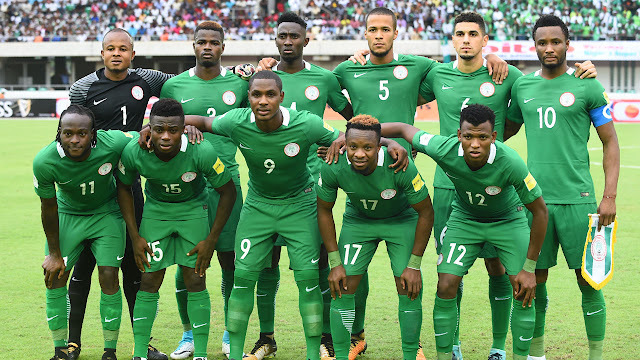 This verdict has been frowned at with some quarters stating that Fifa would ban Nigeria from international football for government interference. However, the 80-year-old has deflated the supposition claiming that the world football law is not bigger than the country’s judicial order. “People have been intimidating Nigerians with Fifa ban for personal gains,” Onigbinde told Goal. “Is it proper for the rules and regulations of any international body to supersede our constitution and judicial process? Are we not losing our sovereignty? Amaju Pinnick’s advocate Festus Keyamo in a statement had described Solomon Dalung’s directive as ‘null, void and of no effect’. Yet, Onigbinde feels Pinnick is ‘crying foul’ and recommends that Fifa should hang up the country’s football to give room for restructuring. “Why is Pinnick now crying foul? Has he forgotten that he went against Fifa request not to go ahead with the elections where he emerged as NFF president?” he continued. “We are rubbishing this country and that is why Nigeria remain stagnant. We keep blaming our leaders for our backwardness but are the followers behaving better? He added: “Fifa itself is being run by the rules and regulations of Switzerland, so what is the fuss about government interference? “This same government keeps our football running and pays the bills of our local clubs but we never say they are interfering doing that. If we are to follow Fifa regulations, then it shows that we are just fooling ourselves in this country. “I’m not condemning anybody but I sincerely believe that Nigerian football needs a thorough overhaul. If it were possible for me, I would write to Fifa to excuse us for two years to re-organise our football.